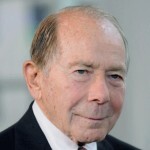 Legends of Insurance: Video Interview with Maurice “Hank” Greenberg There are no legends in Insurance greater Hank Greenberg. 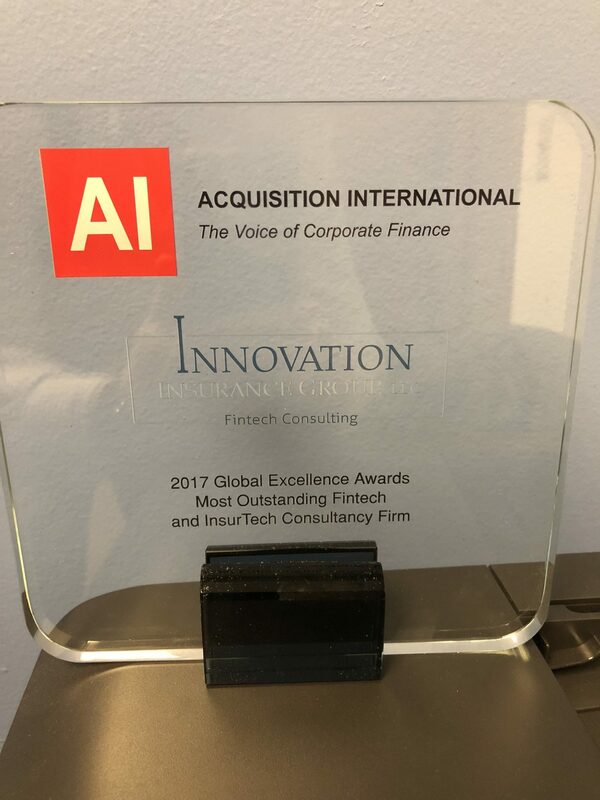 In this clip, Mr. Greenberg talks about the innovation culture at AIG when he was CEO. 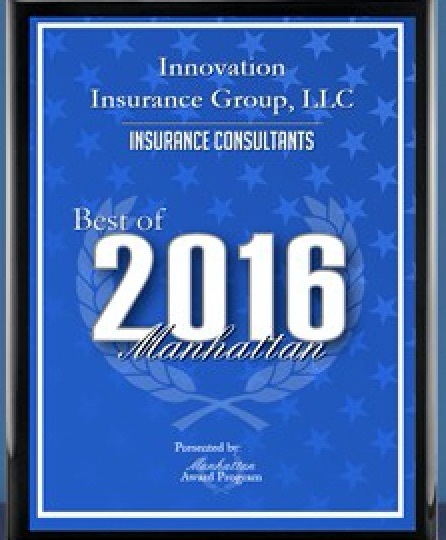 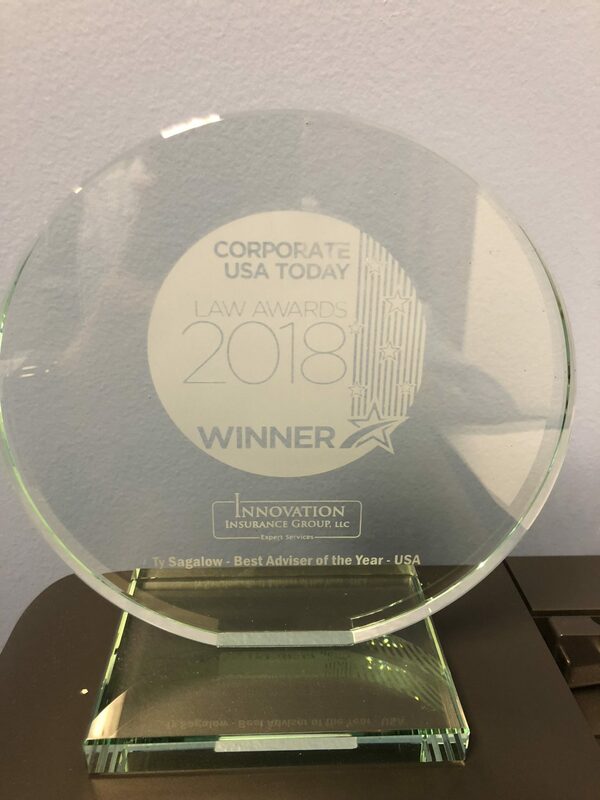 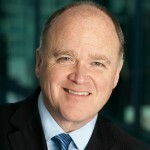 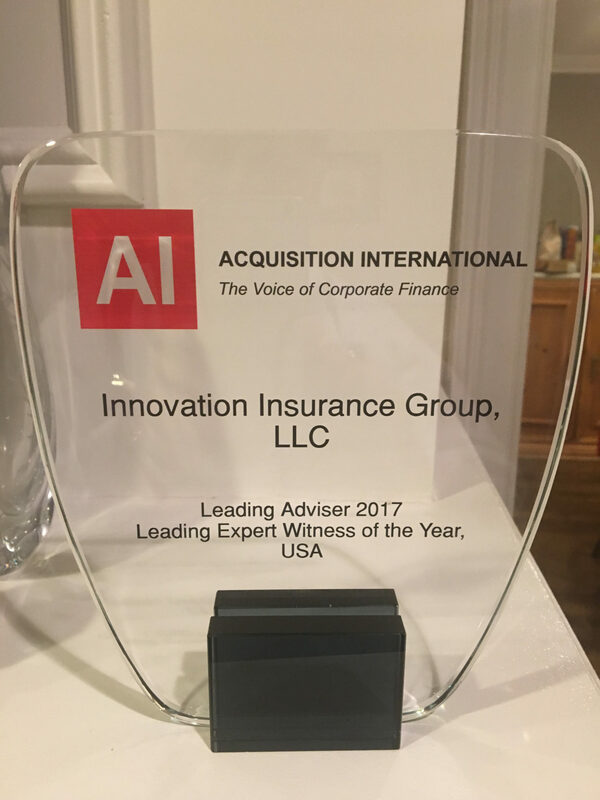 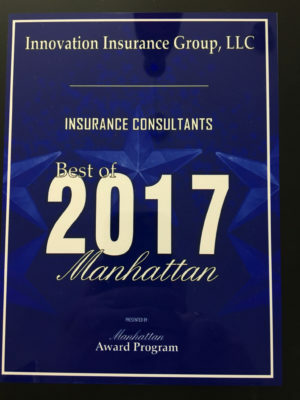 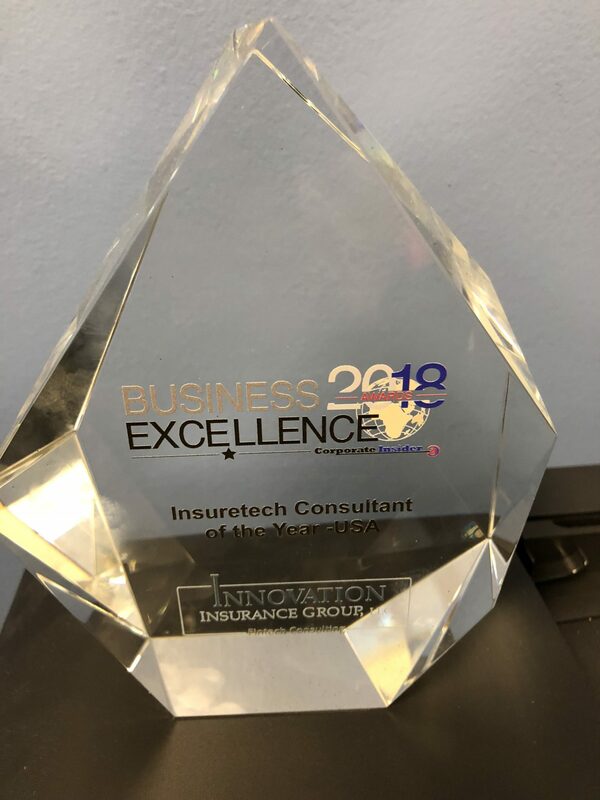 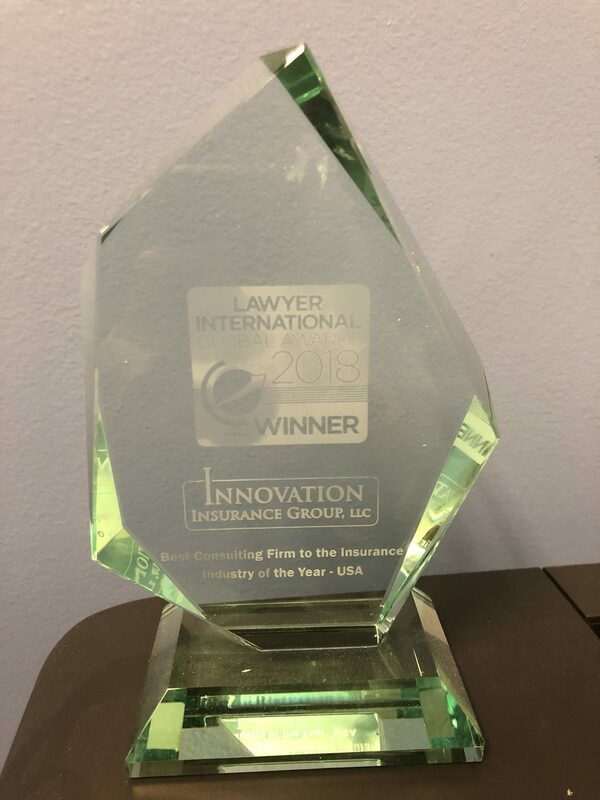 The Innovation Insurance Group praises Mr. McGavick for his comments on the importance of innovation in today’s insurance industry. 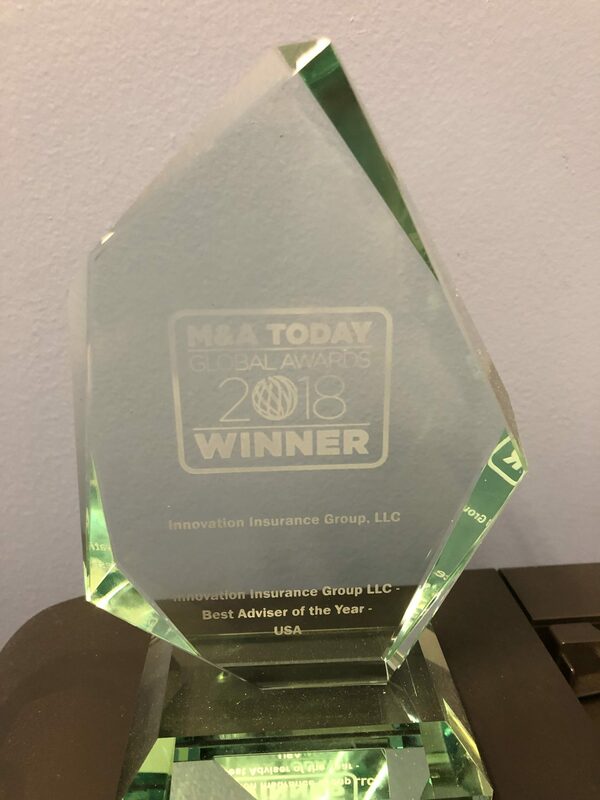 Innovation is the only solution to solving [today’s] difficult economic environment Mike, we couldn’t have said it any better!